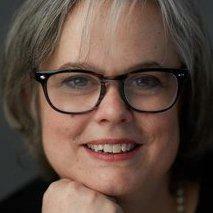 Elizabeth Jensen was appointed to a three-year term as NPR's Ombudsman/Public Editor in January 2015. 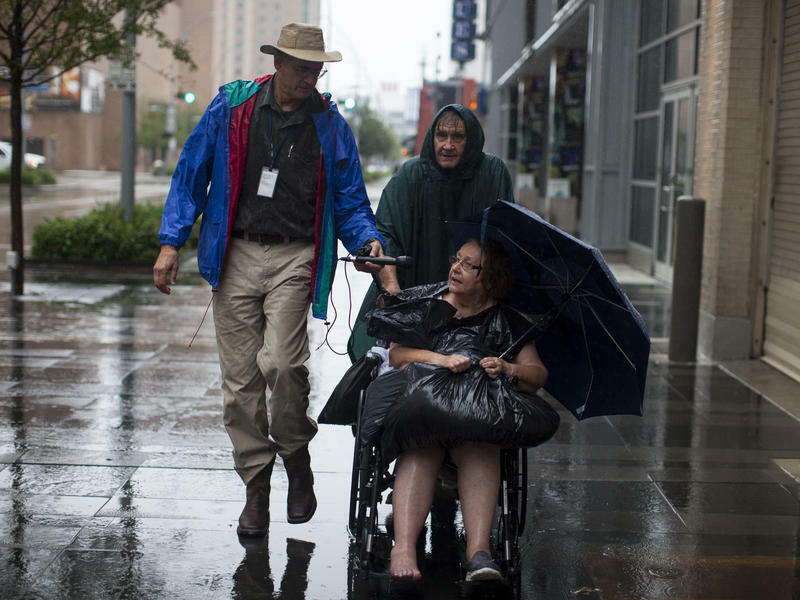 In this role, she serves as the public's representative to NPR, responsible for bringing transparency to matters of journalism and journalism ethics. 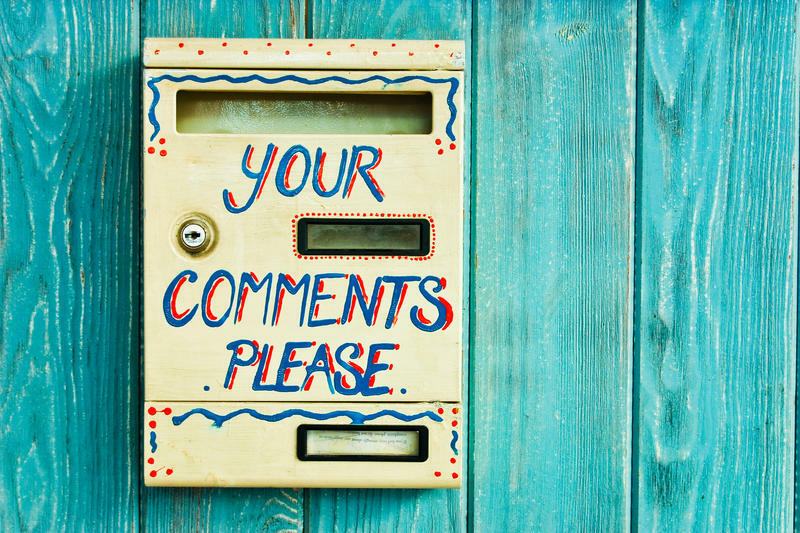 The Ombudsman/Public Editor receives tens of thousands of listener inquiries annually and responds to significant queries, comments and criticisms. 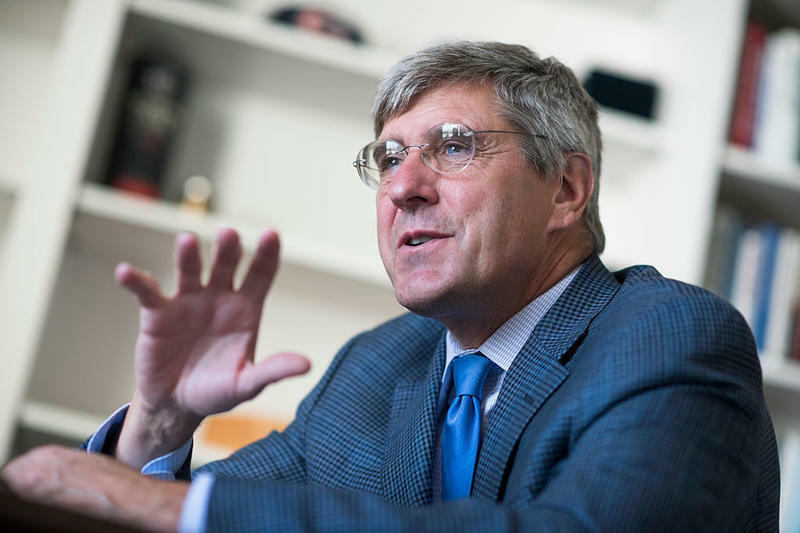 Jensen has spent decades taking an objective look at the media industry. As a contributor to The New York Times, she covered the public broadcasting beat – PBS, NPR, local stations and programming – as well as children's media, documentaries, non-profit journalism start-ups and cable programming. 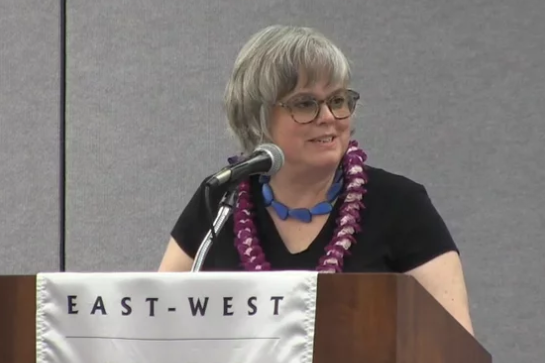 She also wrote for the Columbia Journalism Review and was a regular contributor to Current, the public broadcasting trade publication, where, among other topics, she wrote about sustainability strategies for public television stations. Over her three decades in journalism, Jensen has reported on journalistic decision-making, mergers and acquisitions, content, institutional transformations, the intersection of media and politics, advertising and more, for a variety of national news organizations. She reported on the media for The Los Angeles Times, where she broke the story of Sinclair Broadcast Group's partisan 2004 campaign activities, and was honored with an internal award for a story of the last official American Vietnam War casualty. 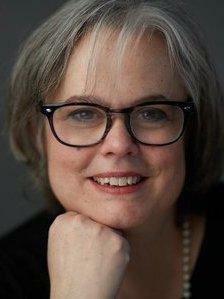 Previously she was a senior writer for the national media watchdog consumer magazine Brill's Content, spent six years at The Wall Street Journal, where she was part of a team of reporters honored with a Sigma Delta Chi public service award for tobacco industry coverage, and spent several years with the New York Daily News. In 2005, Jensen was the recipient of a Kiplinger Fellowship in Public Affairs Journalism at The Ohio State University, focusing her research on media politicization. She earned her M.A. in International Relations from the Fletcher School of Law and Diplomacy at Tufts University, spending her second year at Geneva's L'Institut universitaire de hautes études internationales, and received her undergraduate degree from Northwestern University's Medill School of Journalism. When not covering media, Jensen, who teaches food journalism at New York University, has occasionally reported on the food world, including investigating vegetarian marshmallow fraud for a CNBC newsmagazine report. 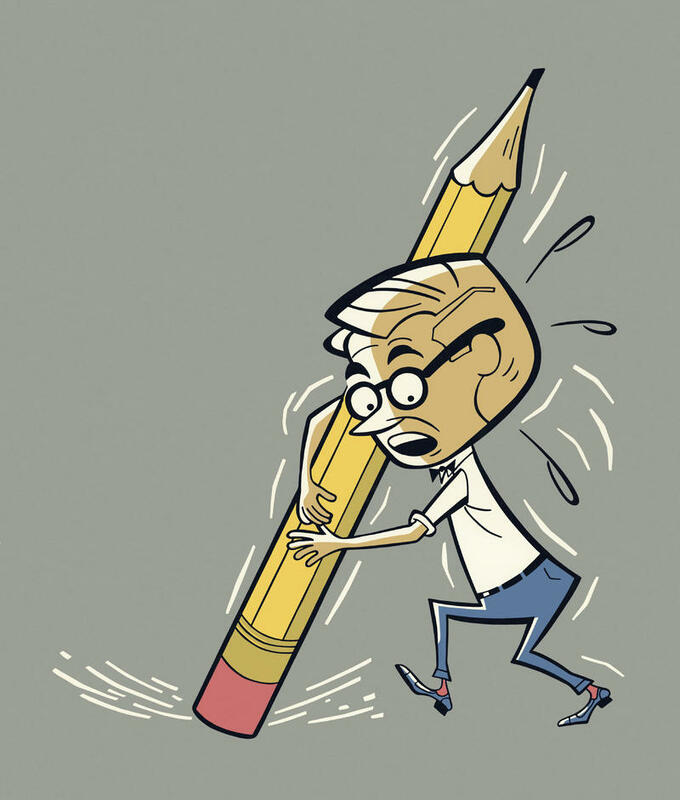 Making a mistake is a pit-in-the-stomach fear of most good reporters. But how a news organization approaches corrections is one of the defining factors separating trustworthy journalism from the media pack. No news organization is going to be error-free, particularly as news cycles get ever faster, so trustworthy news organizations correct mistakes quickly and they don't try to hide them. To the contrary, they make any needed corrections prominently, giving audiences confidence that, overall, the news outlet's reporting is solid. 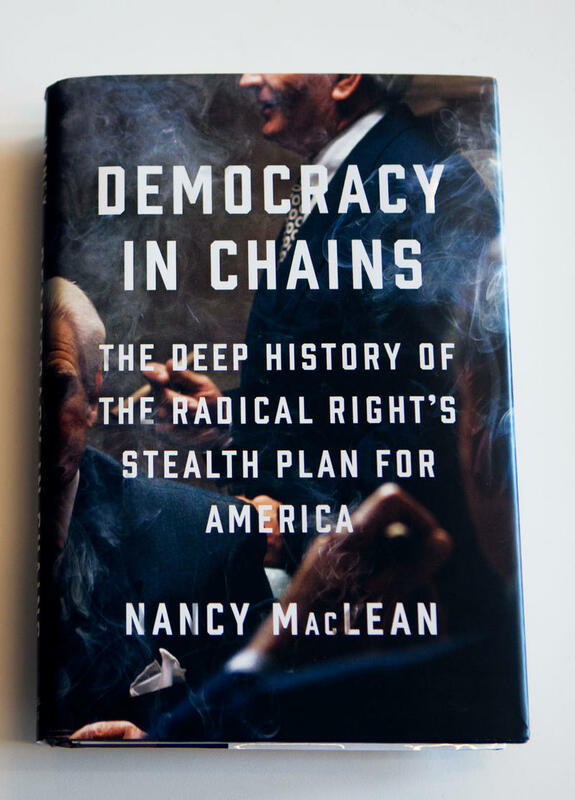 On June 18, NPR published an online-only review of Democracy in Chains: The Deep History of the Radical Right's Stealth Plan for America, a newly published nonfiction book by Duke University historian Nancy MacLean. 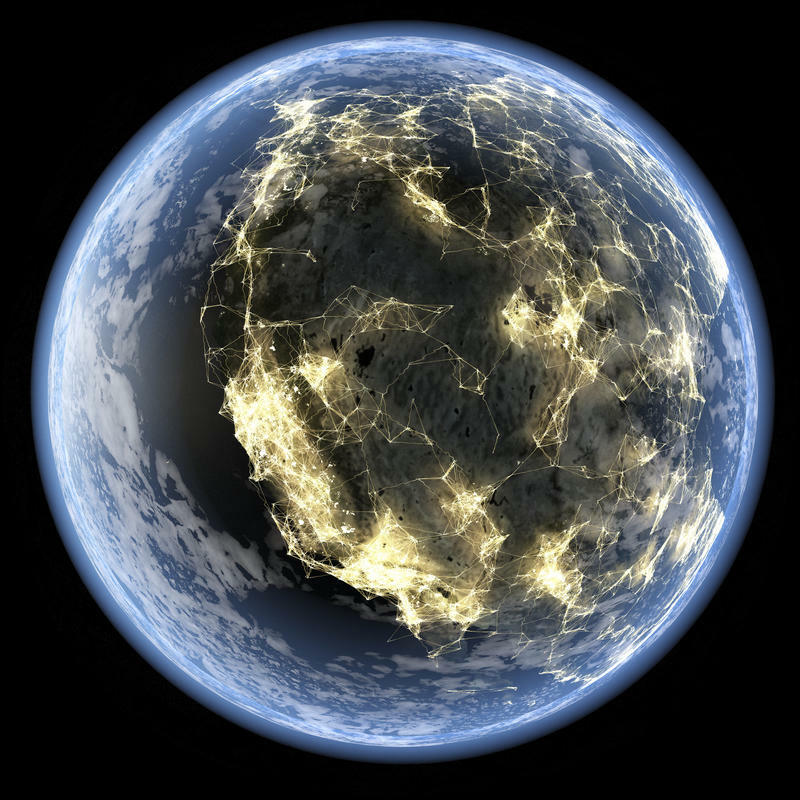 NPR's reviewer praised the book for revealing a "clear and present danger" to the future of the country (the review is prominently excerpted on the book's Amazon page); reviewers at other publications did, as well. 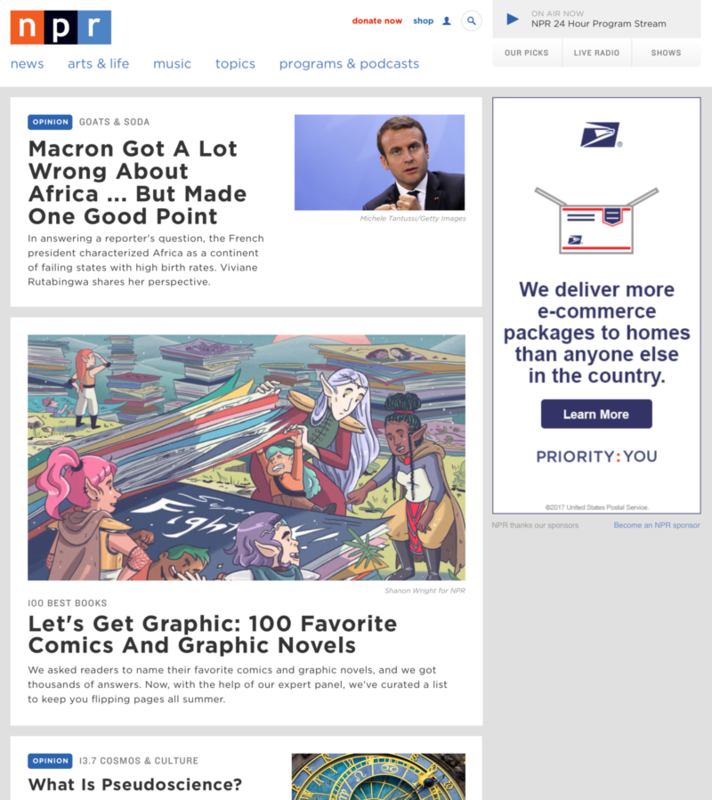 The Ombudsman's mailbox last week included complaints about NPR's decision to use some foul language, and the choice of a particular interview subject. Here are some newsroom responses. Why Some Foul Words, But Not Others? 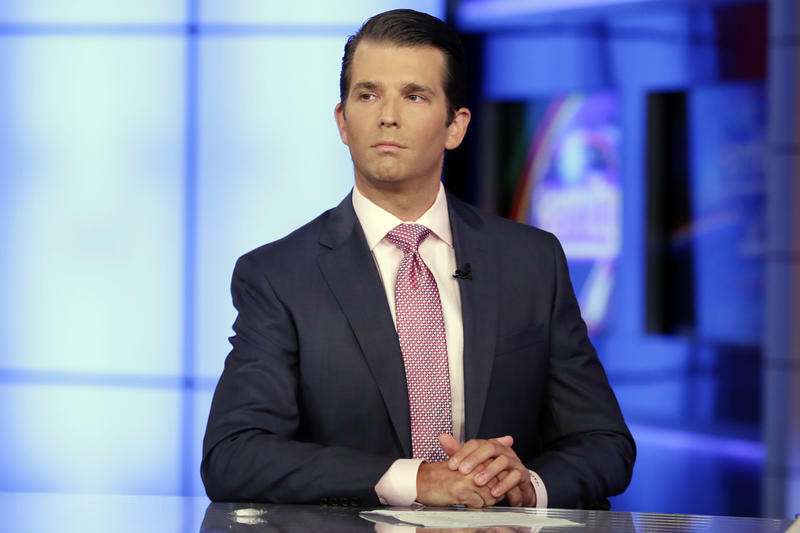 On Here and Now Wednesday, sharp listeners caught NPR media correspondent David Folkenflik flatly stating that Donald Trump Jr. "knowingly lied" in July 2016 when asked about contact between his father's presidential campaign and Russian figures. If the number of media mentions is an indicator, the National Dairy Council and affiliated organization the Innovation Center for U.S. Dairy seemed to hit the equivalent of a marketing home run with a recent survey purporting to show that 7 percent of Americans believe chocolate milk comes from brown cows. Good for them. I just don't think NPR should have played along. 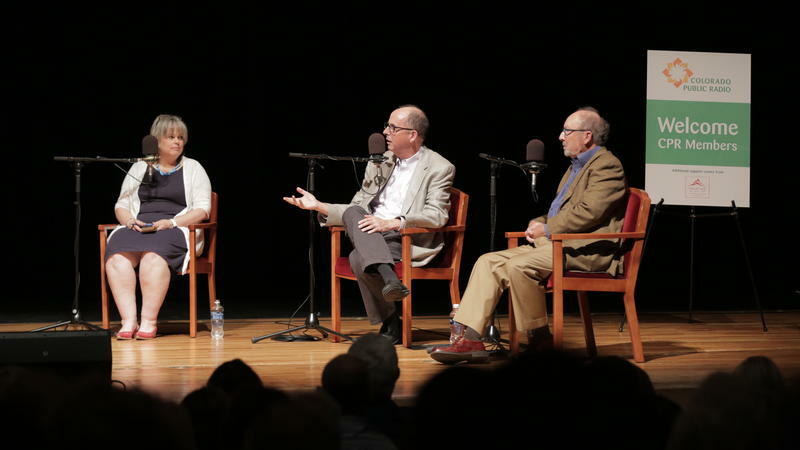 Colorado Public Radio recently brought together a panel of news professionals in Denver to talk about journalism ethics. 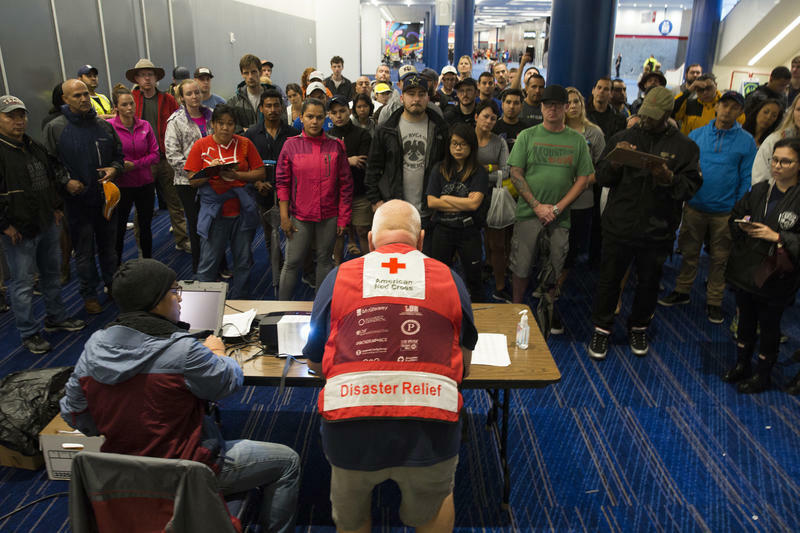 While a number of topics were touched upon, the allotted 90 minutes was hardly enough time to explore the many questions about how NPR and CPR journalists approach their work. 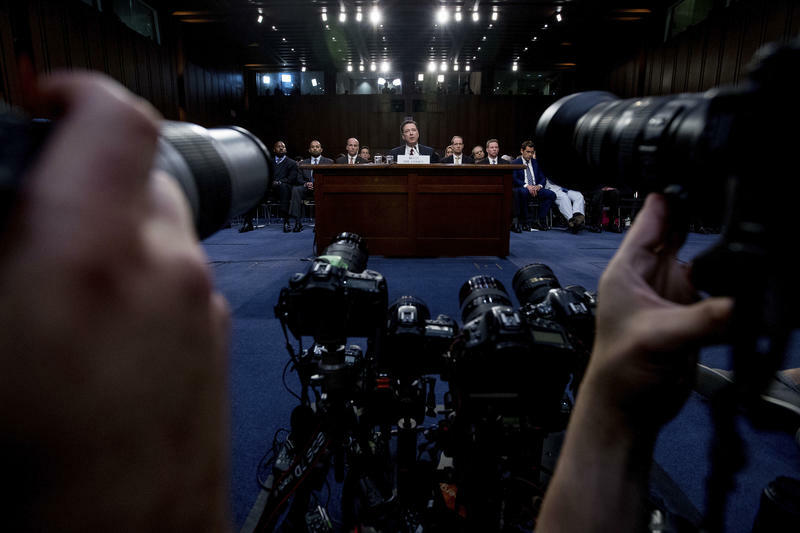 Last week, when former FBI Director James Comey testified before the Senate Intelligence Committee, he said at one point: "I asked a friend of mine to share the content of the memo with a reporter." That memo was a nonclassified set of notes he wrote detailing a meeting he had with President Trump. NPR, like most other major news organizations, referred to what Comey did — asking a friend to share the memo with a reporter — as "leaking." According to NPR's style guide, these words are to be avoided — or used sparingly — by NPR reporters and hosts when discussing the issues in which they are likely to come up (immigration, health care, abortion rights). But sharp listeners and readers note that all have been used in recent weeks, either on-air or online (by staff, not just by people being interviewed). 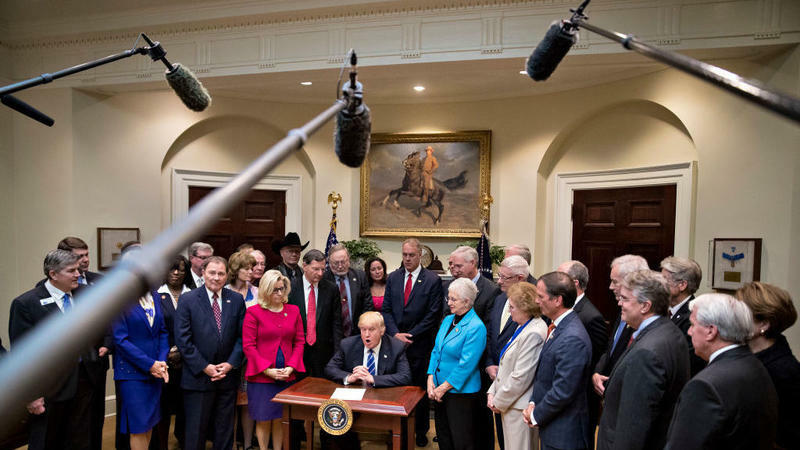 An April 27 Morning Edition report by Geoff Brumfiel, an NPR science editor, ran just a scant 2 ½ minutes, but it prompted an outsized outpouring of emails. The Ombudsman's Office awoke last week to this email from a Baltimore listener: "Good morning. Please forgive the stark phrasing. I love NPR but am becoming desperate at the lack of context and institutional knowledge in the morning rush for 'experts.'" 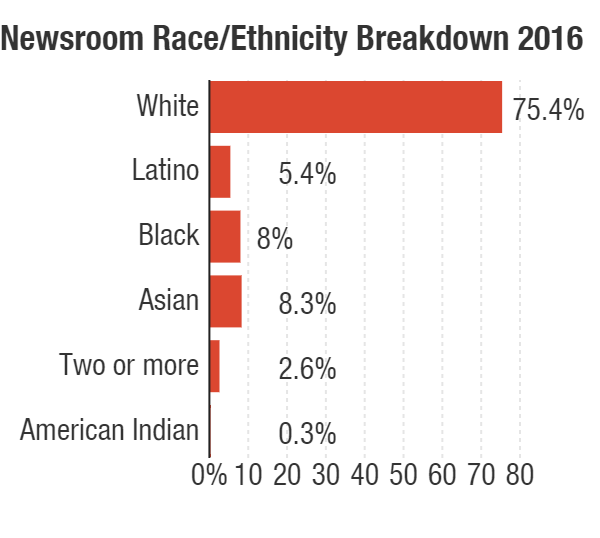 Increasing the racial and ethnic diversity of NPR's newsroom staff is a publicly acknowledged priority from top management on down. But in 2016, NPR made virtually no progress in changing the makeup of its staff. "Bias" was the label most applied to emails that came in to the Ombudsman Office in March (we try to label the vast majority of emails by concern). 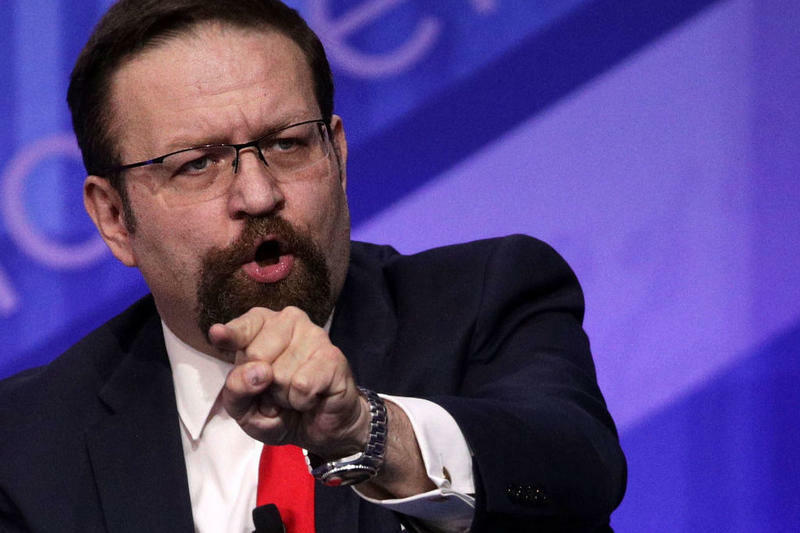 The critical emails came in after Sebastian Gorka's first interview on NPR, and then after his second interview and after his third. Starting today, NPR is changing the always-sensitive ways in which its newsroom learns about and deals with current and potential funders: the foundations, individuals and companies whose grants, major donations and sponsorships provide much of the money to make NPR's work possible. 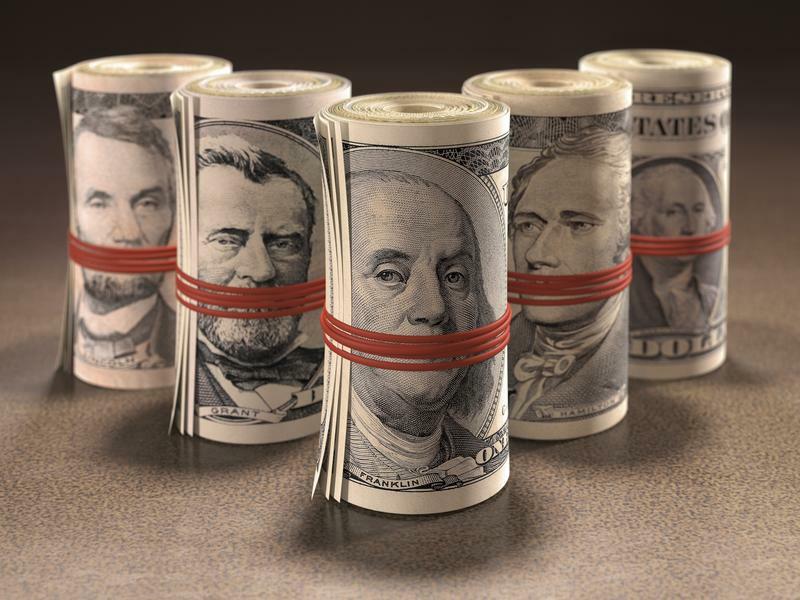 The changes are intended to bring more transparency about funders to the public and avoid the kinds of slipups that raised serious concerns last May about NPR's coverage of the U.S.-Iran nuclear deal. 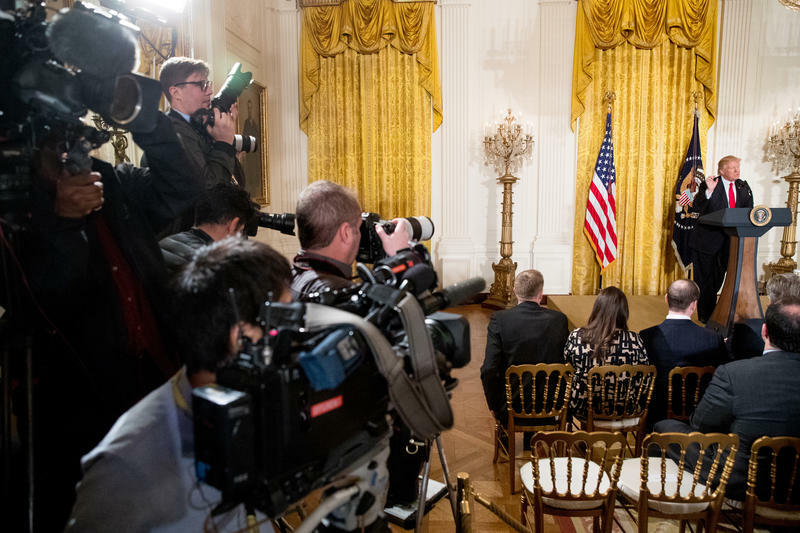 The Ombudsman's office heard this week and last from listeners with varying concerns around how NPR covers major appearances by President Donald Trump. We took them to the newsroom for reaction.